31 people are reviewing quotes from The Wandering Pizza Co. right now! 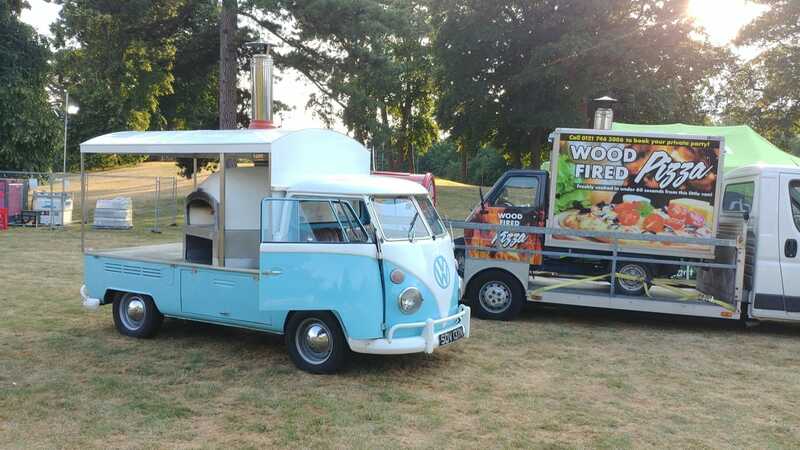 The brilliant Wandering Pizza Co was born out of a love of vintage vehicles and woodfired pizzas, they decided to combine the two things they love most to create the ultimate pizza set up for any event! Fantastic head chef Sam has scoured the country to find only the very best and very freshest ingredients to ensure that their much-loved pizzas live up to expectations. We're happy to say that they certainly do! 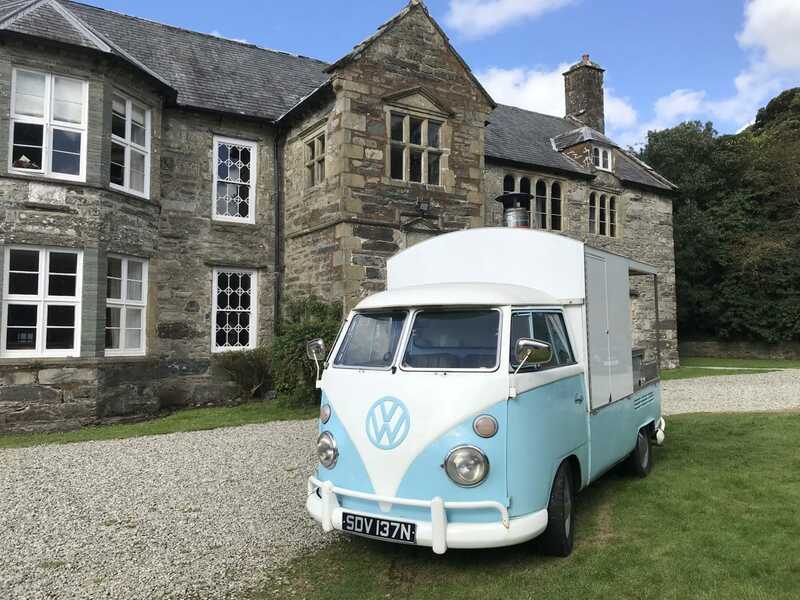 The team wander far and wide, able to travel anywhere between York and London and have plenty of experience at all sort events from Street Food Festivals to weddings. They can be really flexible and can even cook their amazing pizzas indoors and cook up to 120 pizzas an hour! Their menu has a great selection of seriously tasty toppings including a smoked ham and chestnut and pepperoni and Roquito pepper pearls. They also make a mean mini Belgian chocolate calzone to satisfy that sweet tooth and you can book them here on Feast It for your big event!